You may think that weight loss for women over 200 lbs is mission impossible. Maybe you’ve tried numerous times and failed over and over. Well, losing weight really can be difficult, especially to a 200 pound woman who hasn’t done it before. But it’s far from impossible if you know what you’re doing! 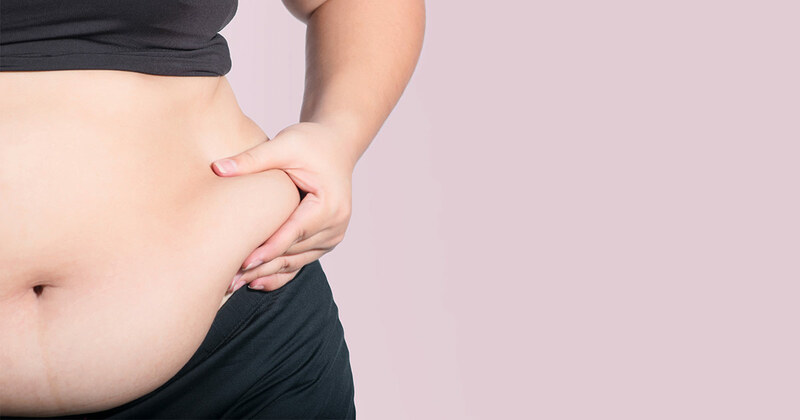 You’re probably here reading this article because you’ve had enough failed weight loss attempts and you’re looking for the final solution. I know it’s not just the looks that bother you. It’s the weird stares from strangers, the sweating, the thighs rubbing together, the loss of breath… I know exactly what you feel and what you want to fix which is why I’m sure that I can give you some very useful tips! Well, a false assumption made by many people is that starvation is the only way of weight loss for women over 200 lbs. That is so far from the truth! Starvation makes your body weak, stops it from functioning properly and the weight lost by starvation usually grows back just as fast as you lost it. So no starving! Lose weight the right and healthy way which definitely won’t be slower and will be much more effective! The hardest part about weight loss for women over 200 lbs is the start. Many overweight people feel trapped inside their own bodies and feel like there’s no way out of the situation they are in, which is why they keep saying “I’ll start tomorrow”. Weight loss can be a scary journey but my aim is to make it as easy and as smooth as possible! Just follow the tips below and don’t be afraid to begin your weight loss journey TODAY! 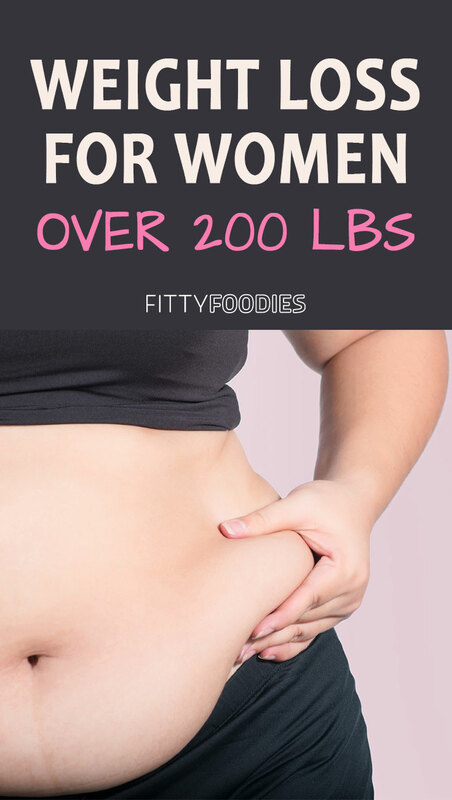 Here it is, weight loss for women over 200 lbs. Many people these days are dehydrated constantly. 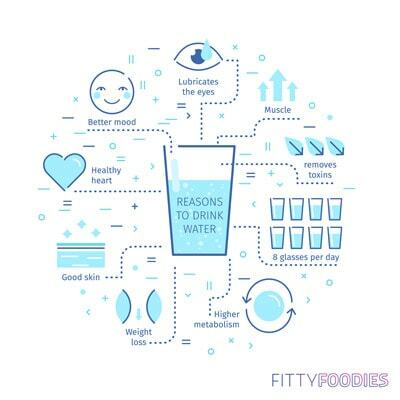 You may think it’s nothing bad but it’s extremely important to stay hydrated not only for successful weight loss but for ensuring that your body is healthy and functioning properly. Water helps maintain a stable metabolism which is very important for weight loss because it ensures you burn calories faster. Also, always drink some water before meals. This is very important because thirst is often mixed up with hunger. So dehydration could often lead to overeating. Just drink some water to avoid this! Click here to read more about drinking water for weight loss and calculate your own daily water intake! Going to the gym and working out regularly can be very uncomfortable, especially for overweight people. Well, the good news is, you can certainly lose weight very successfully without intense workouts! By staying active, I mean try to move as much as you can during the day. 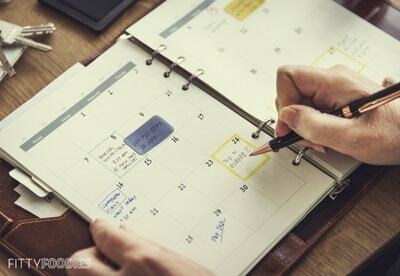 These days, many people lead sedentary lifestyles and remain sitting all day and every day. This is one of the main causes of severe obesity. That’s why it’s very important to try and go for walks as often as possible. Maybe just try parking your car farther away instead of right by the door. If you begin to be more active, you’ll see that you’ll start to feel much happier and healthier, experience fewer aches all over your body and take a huge step towards a thinner you! Click here for 7 easy yoga poses for weight loss that could be done from the comfort of your own home! The term “whole foods” may immediately make you think of super expensive, healthy but tasteless food. Well, you should know that that’s far from the truth! Whole foods are simply fruits, vegetables, grains, meat, natural yogurt, etc. These products are pretty cheap at stores and can be made into delicious meals! You should really avoid processed foods during your diet as they can often be deceiving. You never know what exactly you’re eating because of all the chemicals and added sugar! For example, these 5 foods are the absolute worst when losing weight! If you do, however, decide to buy a processed food product, it’s extremely important to read the nutrition facts before buying it. Because the marketing and package can say one thing but the nutrition facts are never deceiving! Sugar is probably the main cause of obesity! Once you consume sugar, it is turned into fat in your body in as little as 20 minutes, giving you no time to burn it while you still can. 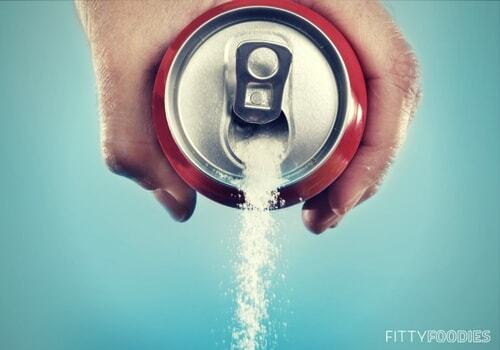 This is why it’s very important to avoid sugar while losing weight. I know it can be super hard to do this because of the unimaginable sugar cravings. But there are alternatives. Try using sweeteners. I know, you’re probably thinking that sweeteners are nothing but unhealthy chemicals. Yeah, most of them are. But stevia, for example, is made from a natural plant, so I definitely recommend this sweetener. Also, by saying avoid sugar, I’m not just talking about the simple white sugar you put in your coffee or desserts. Sugar is very often hidden in simple products, such as milk, peanut butter, “healthy granola bars”. So like I said before, always read the nutrition facts in order to know exactly what you’re eating and how much sugar is in the product! Consider trying a sugar cleanse for weight loss – these can be extremely effective! Consistency is key in any weight loss journey. Many people go on a diet for a few days and quit because of not seeing any results. Well, you need to be ready to keep on going without seeing any results for a while. Weight loss is a pretty slow process and you’ll need way more than just one week to see some visible results. If you do everything right, follow a correct diet plan and remain active, you will definitely see amazing results. Just give it time and don’t give up! So these were just some of the basics about weight loss for women over 200 lbs. If you follow the rules, it’s a really simple and easy process! I know it can be hard to just change your lifestyle so drastically if you’re used to living not so healthily. But once you start losing weight, you’ll see that not only does it help you lose weight, it makes you feel much happier and healthier! But these few tips I mentioned are far from everything you need to know about weight loss for women over 200 lbs. If you don’t know much about weight loss, it’s very important to also have a precise and correct diet plan! Combine that with my basics to weight loss and you’ll be sure to reach some amazing results! So, if you’re a 200 pound woman, what I’m saying is you need a plan. A diet plan, an activity plan, a motivation plan. All that and more is exactly what you ladies can find in The 2 Week Diet. You will get simple instructions personalized for your unique body to lose at least 6 lbs in just 2 weeks! The best part is that you don’t need to go to the gym. The activity guide was created specifically for people with busy schedules, so you can easily workout at home! If you start now…you could be at least 6 pounds lighter in nearly two weeks! The only one stopping you is yourself! 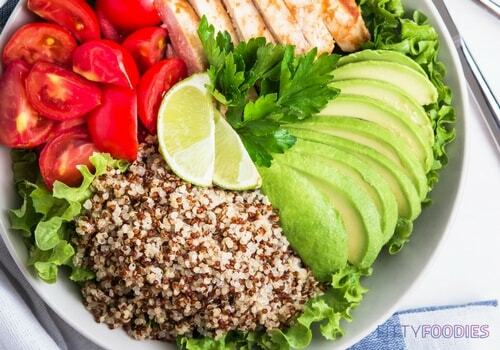 Click here to learn more about The 2 Week Diet NOW!